If you want a guaranteed good time, it can pay to follow the crowd and book your cruise on one of the most popular ships that UK cruisers enjoy. We’ve listed the top 10 most popular cruise ships, based on data about the ships that Cruise118 customers have booked for departure in 2016. This UK favourite is based in Southampton between April and October, offering exciting 7-night and 14-night itineraries around the Mediterranean. She heads Transatlantic for the winter, sailing around the Caribbean from Fort Lauderdale, but it’s the Mediterranean itineraries that are most popular with UK cruisers. 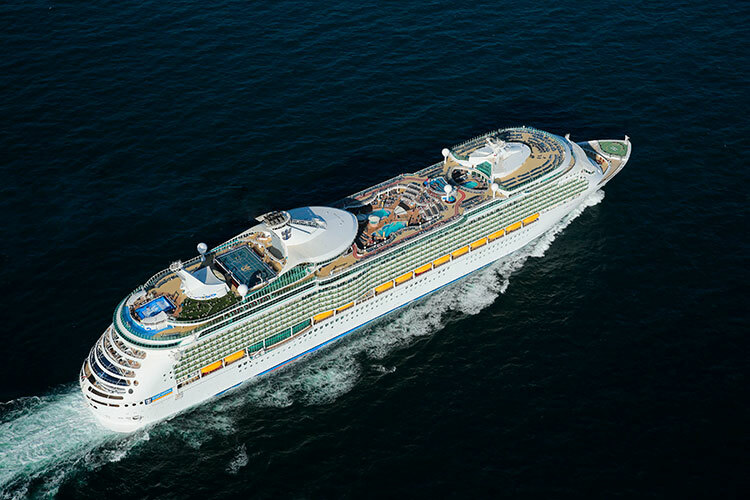 Launched in 2008, Freedom Class Independence of the Seas, or ‘Indie’ as she’s known to regulars, takes up to 4,375 passengers, which means that she’s a pretty big ship, but not as big as the newer Oasis Class and Quantum Class vessels. With Royal Caribbean ships, people can be keen to experience the biggest and best ship, so cruises on the newest ships can come at a premium. Cruises on Independence of the Seas, however, can be much cheaper, offering outstanding value for money. You’ll never be bored on this ship, with activities including the Flow Rider surf simulator, mini golf, rock climbing wall, kids clubs and adults-only solarium. Entertainment includes the Broadway show ‘Grease’ and an outdoor cinema. 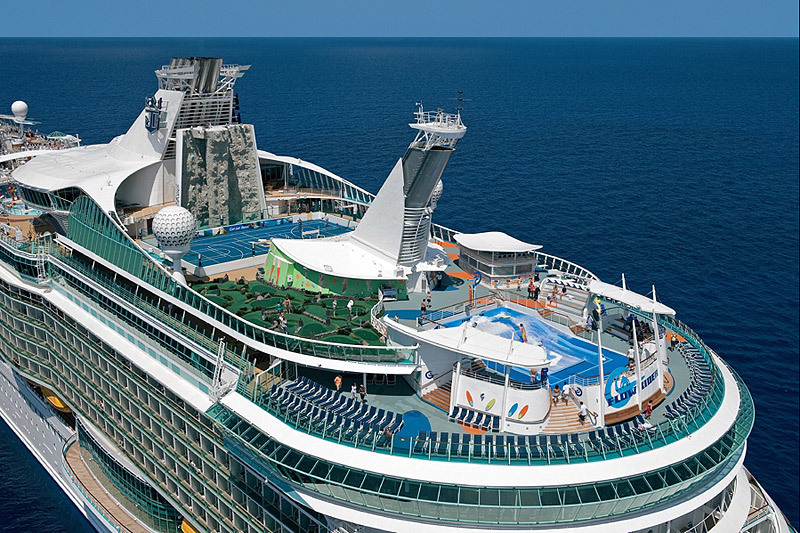 The second most popular ship that people have booked for 2016 is Navigator of the Seas. Another Royal Caribbean ship which is based in Southampton for the summer and the Caribbean for the winter, Navigator of the Seas is pretty similar to Independence of the Seas. She was launched in 2002, but extensively refurbished in 2014. Because she’s slightly smaller and older than Independence of the Seas, cruises can be a little bit cheaper, which is great if you’re looking for a bargain. Most of the things you’ll find on-board are exactly the same. You won’t get the cantilevered whirlpools or the kids’ waterpark, but instead you will find a sports bar and Vintages wine bar where you can enjoy wine tasting. 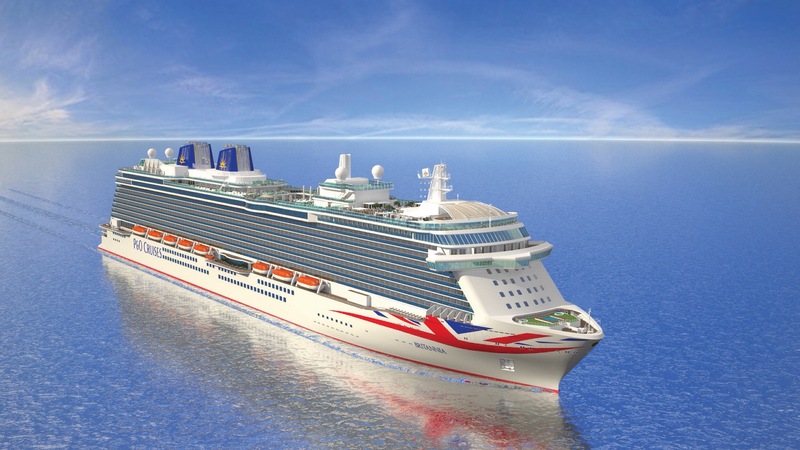 Britannia is P&O Cruises’ flagship and caters exclusively to the British market. She sails from Southampton between March and October, then heads over to the Caribbean for the winter and is popular with Brits wishing to holiday on both sides of the Atlantic. Britannia is similar in size to the aforementioned Royal Caribbean ships, with capacity for 3,647 passengers. This is considerably more than the other ships in the P&O Cruises fleet. You’ll find loads to do on-board, with 10 dining venues, 7 entertainment venues and 8 bars. Perfect for families, there’s a Splash Zone on-board, as well as excellent kids’ clubs. This ship is akin to a 5-star hotel in design and amenities, but very reasonably priced, which is why she’s one of the most popular ships enjoyed in 2016. Ventura is the second largest ship in the P&O fleet. Launched in 2018, she was refitted in 2013. This ship sails the Mediterranean out of Southampton for most of the year, except for a couple of longer voyages across the pond to the Caribbean. Sailings to the Canaries from Southampton are popular, offering some much-needed winter sun without the need to fly. On-board, you’ll find twelve places to dine, eleven places to socialise and a lavish two-deck theatre. This ship offers another great option for families, with excellent kids’ clubs for ages 2-17 and entertainment that the whole family will enjoy. 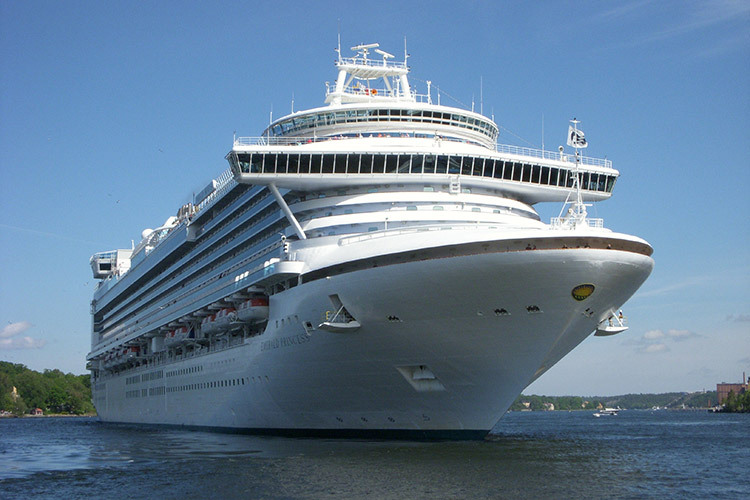 Emerald Princess is one of the largest ships in the Princess Cruises fleet, with a capacity of 3,092 guests. She was launched in 2007 and refurbished in 2015. In 2016, Emerald Princess was very popular with UK cruisers as she sailed out of the UK to the Norwegian Fjords and the Baltics. For 2017, she’s scheduled to sail all over the world, including Australia & New Zealand, Hawaii, Alaska and South America. It’s fair to say that it’s the Northern European itineraries which attracted so many people to sail on Emerald Princess in 2016. These popular itineraries will be covered by sister ship Crown Princess instead next year, so you may want to consider this ship if those destinations appeal to you. Azura is another of P&O Cruises large ships which sails out of Southampton in the summer and around the Caribbean in the winter. One of the largest ships by 5-star cruise line Celebrity Cruises, Celebrity Eclipse sails around Northern Europe out of Southampton in the summer and around the Caribbean out of Miami in the winter months. 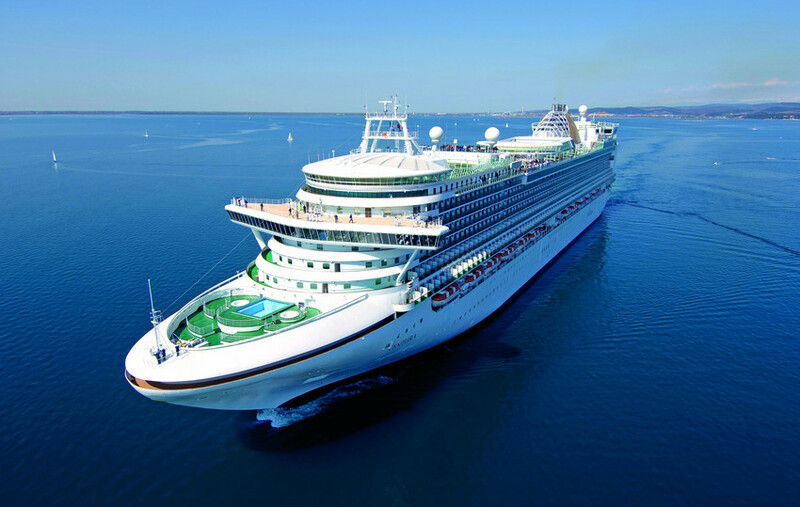 This large ship accommodates over 4000 guests as she sails around the Mediterranean out of Barcelona and Rome and around the Caribbean out of Orlando. She’s our most popular ship for Mediterranean fly-cruises – perfect if you want to enjoy hot weather from day one of your cruise. Oceana is a mid-sized ship, smaller than the others in this list with just over 2000 guests on-board. During the winter, she sails out of Southampton to the milder climes of the Canary Islands. During the summer, she’s based in Malta, offering island-hopping fly-cruises around Greece and Italy. Magellan is the flagship of traditional-style cruise line Cruise & Maritime Voyages. With a passenger capacity of 1250, she sails out of smaller UK ports such as Tilbury (near London), Liverpool, Newport (Wales) and Dublin. 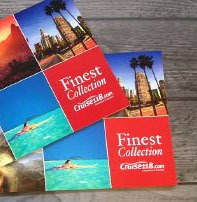 A wide variety of destinations are available including the Norwegian Fjords, Northern Europe and Iceland. During the winter months, she makes longer voyages to Asia and Australia. If you’d like more information about sailings on any of these ships, or any help in planning your next cruise, our cruise concierge team will be happy to help. Our travel experts have been on-board all the most popular ships and have a wealth of knowledge to share with you, as well as access to all the best deals. So give us a call on 0207 980 2847.